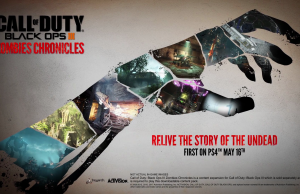 All posts tagged "Call of Duty: Black Ops III"
Home / Posts tagged "Call of Duty: Black Ops III"
Zombies Chronicles Gameplay Trailer of Call of Duty: Black Ops III. 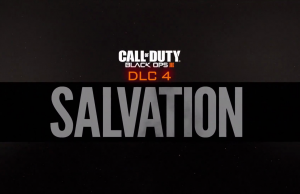 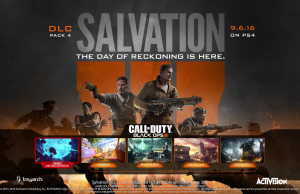 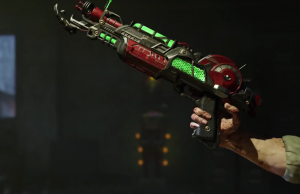 Salvation DLC Pack: Revelations Trailer of Call of Duty: Black Ops III in 60fps. Revelations Prologue of Call of Duty: Black Ops III. 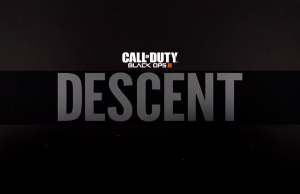 Descent Multiplayer Trailer of Call of Duty: Black Ops III in 60fps. 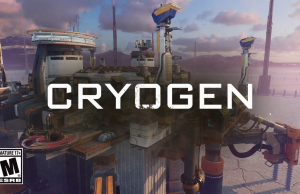 Descent DLC: Cryogen Preview of Call of Duty: Black Ops III in 60fps. 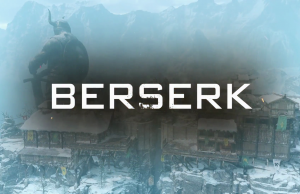 Descent DLC: Berserk Preview of Call of Duty: Black Ops III in 60fps. 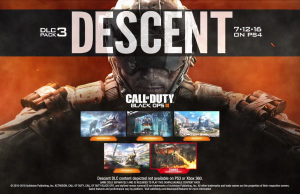 Descent DLC Trailer of Call of Duty: Black Ops III in 60fps. 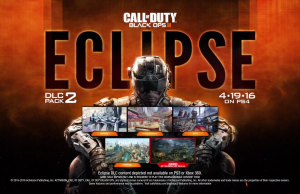 Eclipse Multiplayer Trailer of Call of Duty: Black Ops III in 60fps. 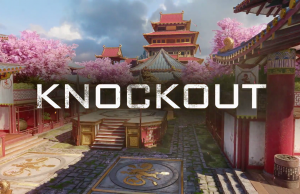 Eclipse DLC Pack: Knockout Preview of Call of Duty: Black Ops III in 60fps.